Some of the performances from the Greatest Hits + Summer Tour will be recorded and made available as a packaged USB stick. The shaped enamelled picture USB sticks are packaged in a collector's box with generic tour artwork. 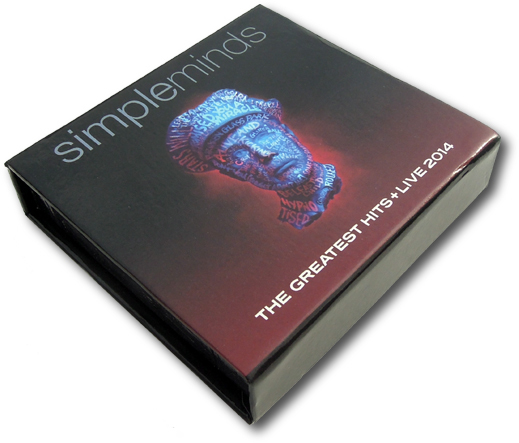 The USB boxes can be ordered from www.bleecker-street-shop.com/collections/simple-minds. 3.46GB enamel picture shaped memory stick in a picture box.